Along with other countries the UK is exploring the impact of AI on the social, legal and economic fabric of the nation. As part of this pattern of trying to understand AI, including the legal AI sector, the Select Committee on Artificial Intelligence was appointed by the UK’s House of Lords on 29 June 2017 to figure out what it all means. It is also going to consider when it reports back on whether there needs to be any policy changes within Government and if new regulation is required. In which case, whatever it decides could be rather important. 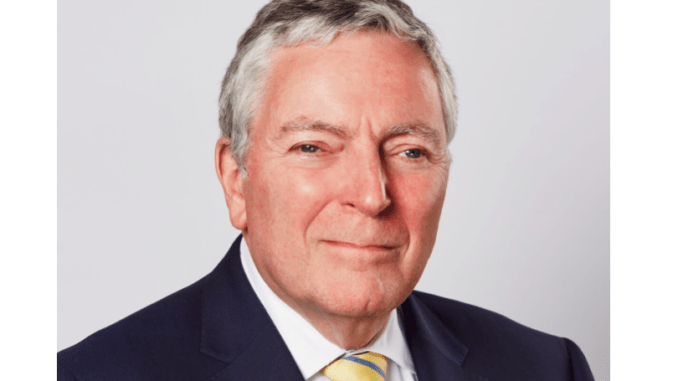 Artificial Lawyer caught up with the very busy Chairman of the Committee, Lord Tim Clement-Jones, who had a few minutes to tell readers about what is happening. Incidentally, he is also a partner at the global law firm, DLA Piper, which uses legal AI systems, and which therefore perhaps makes his views on AI doubly interesting. How far are you with the AI Select Committee and what do you hope to achieve? We have received 207 pieces of written evidence and we have now started on our oral evidence taking, ranging from the meaning and prospects for AI to the legal and ethical issues involved. Do you think there needs to be regulation of AI? If so, why? That is exactly the kind of question my Select Committee will need to resolve when we reach the point of coming to conclusions and making recommendations at the end of our enquiry. It will of course partly depend on the effectiveness of voluntary action and what we conclude the risks of unregulated AI are. 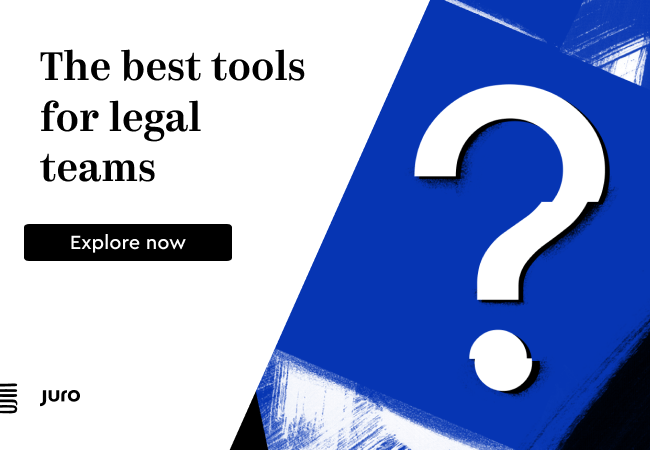 When it comes to ‘legal AI’ what do you see as the greatest benefits to law firms? Making practice more fulfilling for the younger lawyers by letting AI get on with routine work such as due diligence and allowing them to get involved in the negotiations and contract drafting. How has DLA and its clients benefited from using AI systems? We are still only in the foothills of AI use. AI helps us deliver a quality service, but even in terms of “weak” AI there is much more to come, particularly for client relationship and project management. And, in terms of future development of legal AI, you’ve mentioned before ethical issues, what do you see as the potential challenges as AI becomes more complex? I think ethics will be a big issue for all adopters of AI in terms of the decisions that are made which involve substitution of AI for human labour. How far? How fast? To what degree? But also professionals using AI will need to ensure that nevertheless they remain fully accountable for the delivery of their services. The Committee will report to the House by 31 March 2018. Most written evidence has already been submitted, but there is however still a chance to provide a late written submission if you wish, which Artificial Lawyer did this week. The link to make a submission is here.